An concentrated anti-aging ampoule that contains allanto complex in a liposome texture, to regenerate firmness, skin texture, and luster. It contains 78.2% of allanto-Liposome™, an extra micro formula that is 1/400 sized a hair strand, which permeates quickly and deeply into the skin. Open the cap of the product, and the pipette will automatically charge the content. 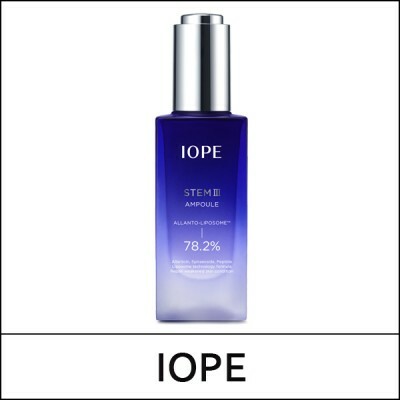 Drop the ampoule directly onto the face for more effective use. Massage the ampoule with the finger tips from center to outward driection.